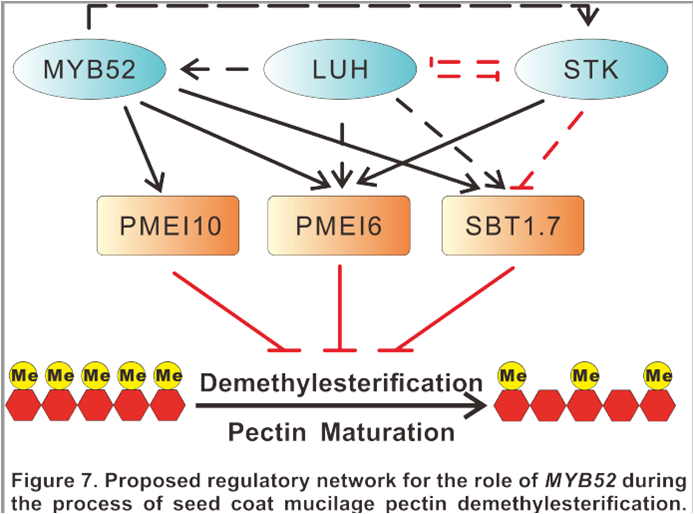 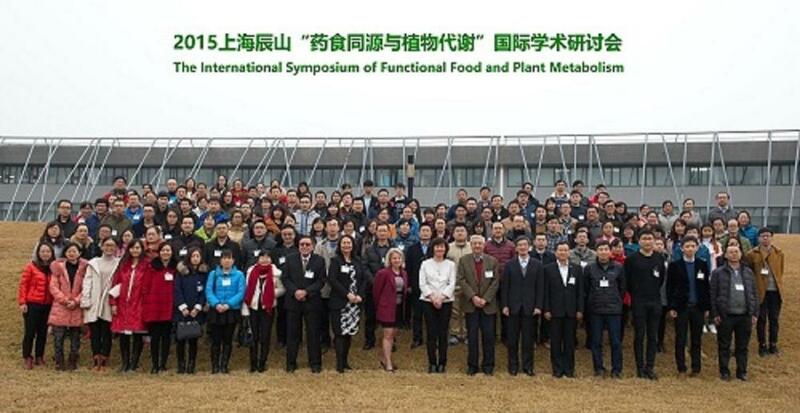 Experts from Tobacco Research Institute attended the International Symposium of Functional Food and Plant Metabolism in Shanghai, China on 13th-14th December, 2015. 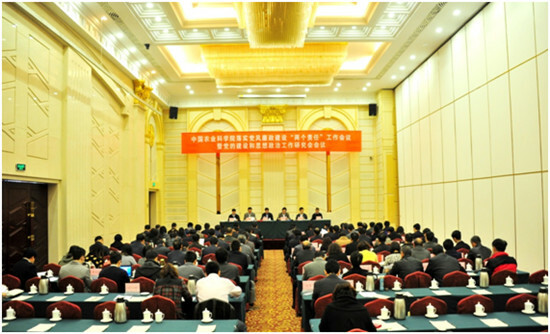 The Third Session of the Sixth Research Association of Chinese Academy of Agricultural Sciences party building and political work held in Qingdao on 10th-11th November, 2015. 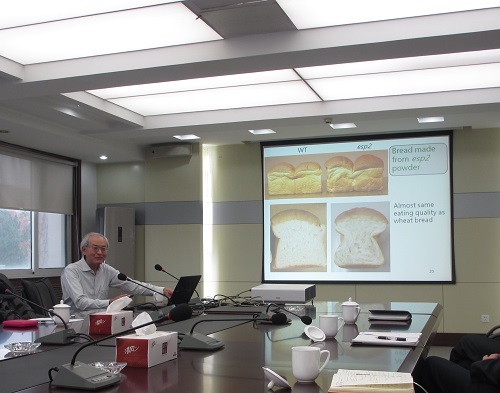 Annual retired comrade forum held in Tobacco Research Institute (TRI) on 1st December, 2015. 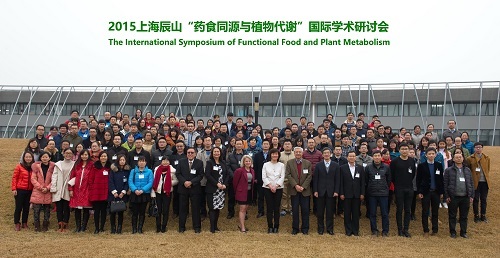 Tang Huajun and Wan Jianmin were elected to be members of Chinese Academy of Engineering on 7th December, 2015.